Accidents happen so it is important to have the right liability insurance in place to protect you and your business. If a customer slips on a wet floor in your shop, trips over your toolbox when you are working on their premises or harms themselves when they are using one of your products, liability insurance will cover you for the cost of that claim. Many clients simply need liability cover as a standalone policy but most insurance companies do not offer this.  SPF’s insurance brokers can access specialist markets where liability insurance can be purchased as standalone cover.